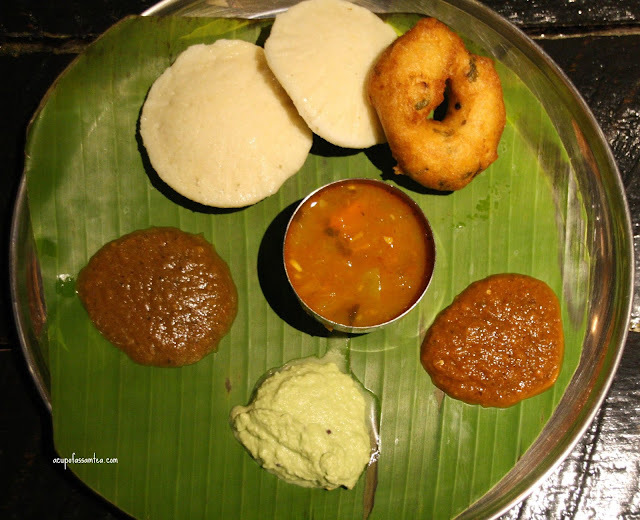 Do you ever wonder what the taste of country-style cooking or village inspired cooking in southern India is? Even though I come from India, I have never visited the southern part of India yet. If I imagine southern Indian village style cooking, my mind instantly clicks a picture of earthy rustic flavorful cooking, a good dose of spices and of course all natural ingredients served in banana leaves, ah solace. A few weeks back one of my friend mentioned about Kumar's the newly open Indian restaurant in Manchester, CT with inspiration from Southern Indian village style cooking. I couldn't resist but to visit soon. Entering Kumar's I discover a hut in Kumar at the entrance felt good at the little effort to bring southern India to Connecticut USA, as huts are an integral part of an Indian village. It was busy Saturday night at Kumar's, it would be great if you can call ahead and ask for a reservation, otherwise, the wait is super long. As we call ahead earlier we were greeted and seated immediately. We love the ambiance at the first glace. 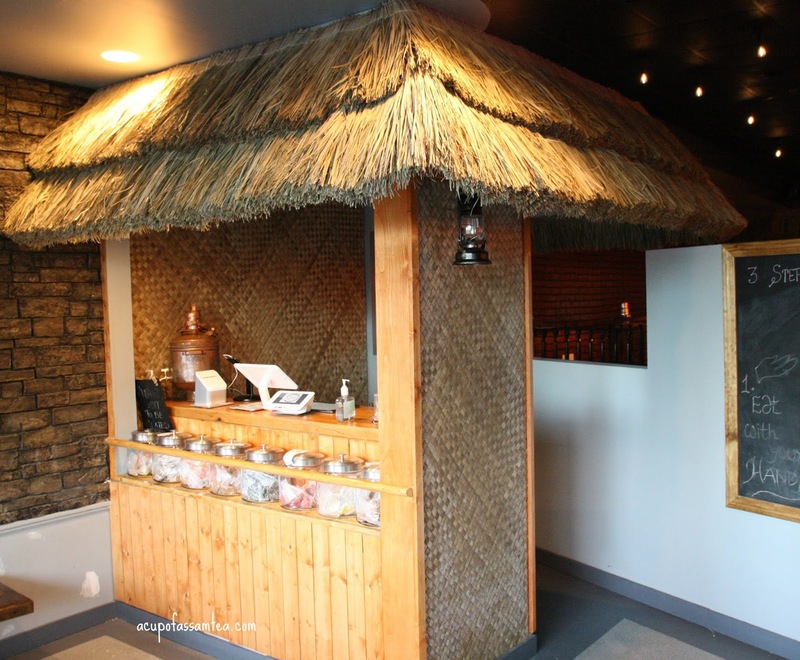 You can see the effort of bringing southern Indian village here and something different from a usual Indian restaurant. They served papad before we ordered. For starter, we had mix platter that came with idli and vada. It also came with 3 types of chutney and a full bowl of sambhar. Soft buttery idlis were instant love and vadas crispy and soft on inside went just perfect with spicy sambar and savory chutney. Quintessential southern delight one must try. Kids will definitely enjoy, my picky eaters really did. 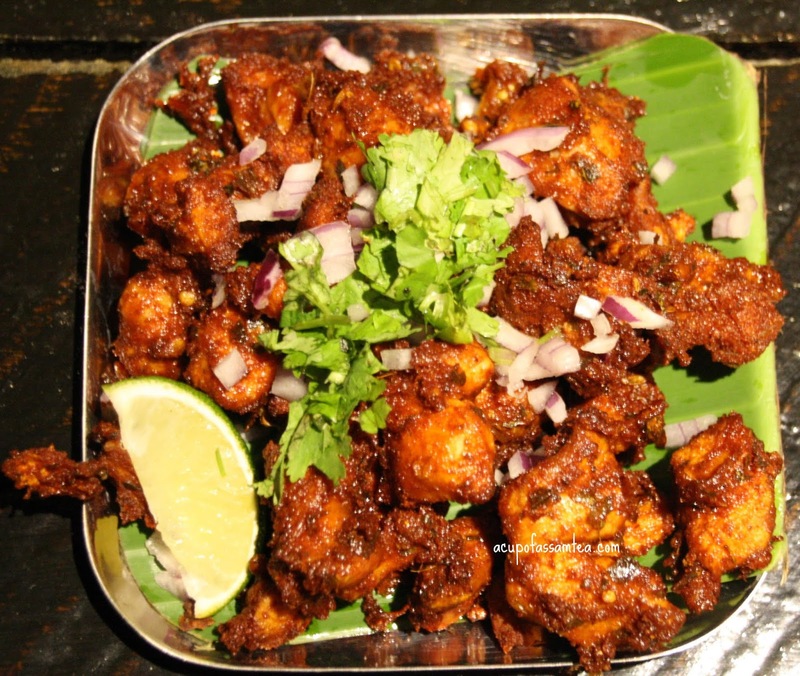 Then we had Chennai chilly chicken. The spice will tickle your taste buds with the romance of chilly and crackle of curry leaves with those extra flavors you need in southern chilly chicken. Only thing I expected was the use of natural chicken instead of farm-raised as it is all about country-style cooking. However, the taste didn't differ much. I have heard rave reviews about Kumar's Mutton Biryani. We had it for mains. 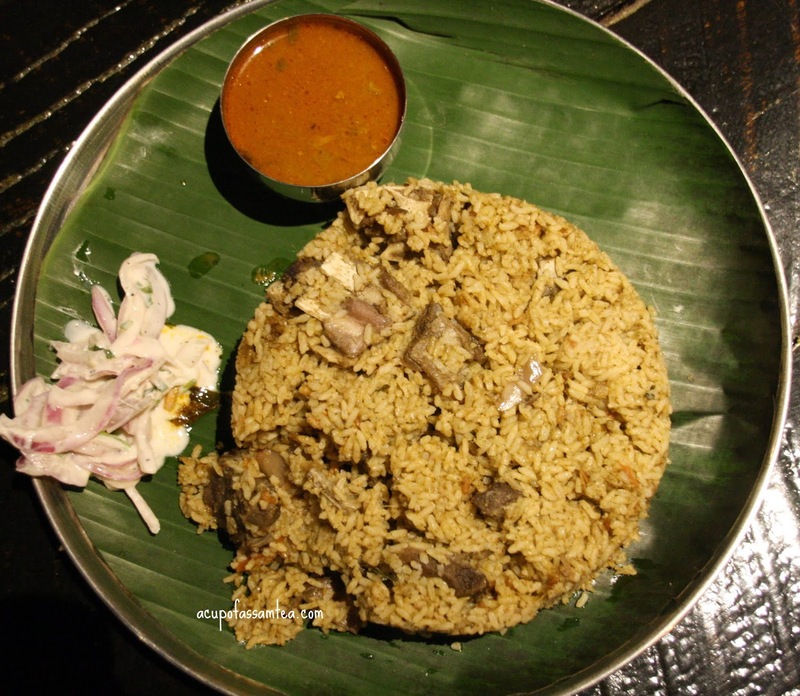 When it comes to Biryani one usually expect long grain Basmati rice, but in Kumar's, it was petit and stout rice. I never had something like this before for Biryani. It was succulent and mutton pieces were so perfectly soaked the flavor that in your every bite you just feel it. As they say, in good cooking that your tummy would get full but not your heart. The same phrase applies to Kumar's Mutton Biryani. Then for mains, we had pepper chicken. Scintillating with spices, let me tell you, full-blown of spice is the use of this entry, eat it at your own risk. The meaty flavor of chicken melt in pepper infuses a great dose of flavor. After having it, we wanted it subdued with sweetness and ordered almond kulfi. As all entry's already raised the bar we expected a bit more. Unfortunately, it was not what we expected. There was a lack of innovation when it came to the Kulfi and far away from inspiration from the village. Overall it was a lovely experience that took me on a quick food tour of southern Indian country style cooking. I would love to visit again someday to explore its extensive menu because one visit is certainly not enough.